Congratulations to Jimmy Whittaker! Today Jimmy passed his oral and flight exam for his Commercial Helicopter Flight Instructor License, also known as CFI. Great Job! 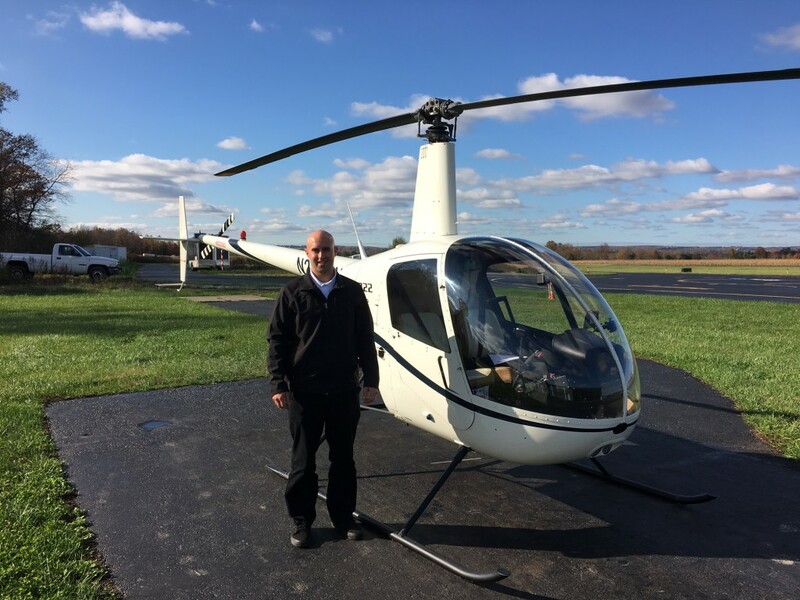 A shoutout to his Helicopter Flight Instructor Jeffrey MacKenzie for Jimmy’s success!